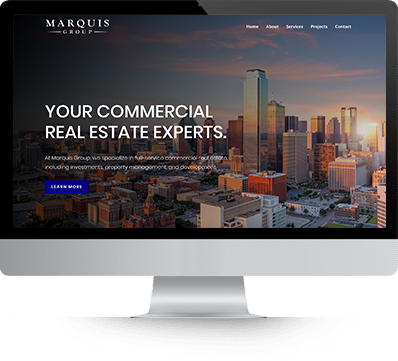 Marquis Group came to us in need of a brand new website that fit their existing brand, and so we got straight to work creating a design that was both clean and modern, in addition to being easy to navigate. Of course, the site is mobile friendly and fully responsive. 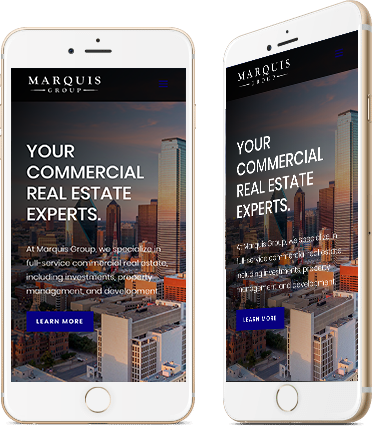 At JSL Marketing & Web Design we design all our sites with mobile responsiveness in mind – because the vast majority of us look at websites directly from our phones. 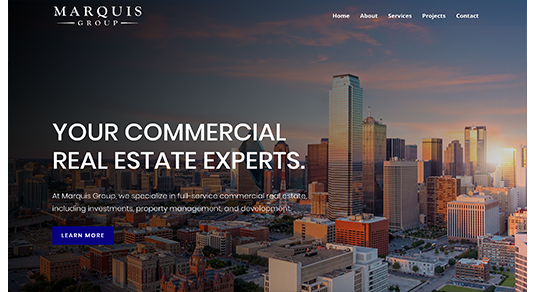 We were very happy with how this site turned out and really enjoyed working on this project with Marquis Group. We hope that this new design helps to create new business opportunities for them in the future.